When it comes to bloodhound nutrition, we make sure to give the best form only respected Breeders and Showman alike us . Your bloodhound puppies health and well-being is our main priority. Dog ears can be erect (pricked), bent or completely flopped over, but however they are shaped on the outside, the anatomy on the inside remains the same. Parasites, moisture and debris can easily be trapped inside the ear canal, leading to conditions that, if left unchecked, will invite bacteria and yeast to take up residence in the affected area. 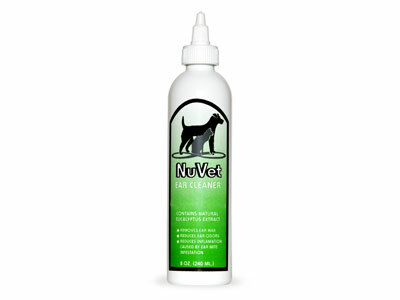 Our Ear Cleaner is a unique formulation containing all natural eucalyptus and soothing aloe vera. 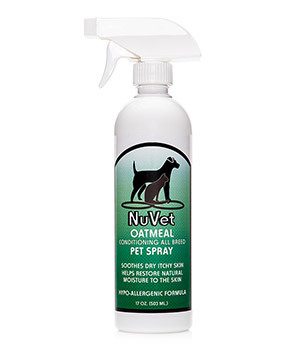 This is the perfect solution for maintaining healthy canine or feline ears. Pets are just as susceptible to poor joints and discomfort as their human companions, and senior pets aren’t the only ones that can be affected. In fact, pets of all ages can be affected. 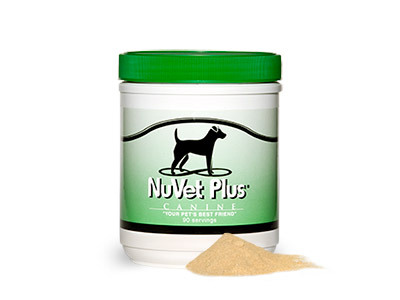 Safe for all breeds and ages, NuJoint Plus® was designed to be a natural, nutrient-rich hip and joint support supplement. We use only the highest quality pharmaceutical, human-grade ingredients that are specifically compounded in an FDA-registered laboratory for maximum potency, bio-availability and effectiveness. NuJoint Double-Strength (DS)! 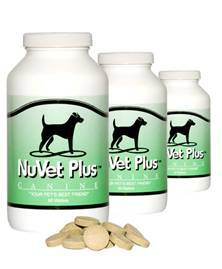 This hip and joint supplement can help dogs of all ages by promoting optimal joint health. 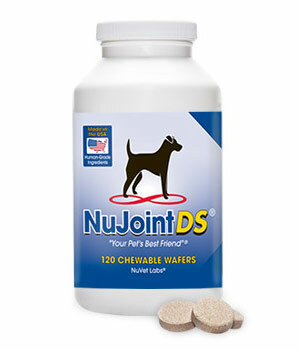 NuJoint DS has increased amounts of the active ingredients MSM (Methylsulfonylmethane), Glucosamine, and Chondroitin. 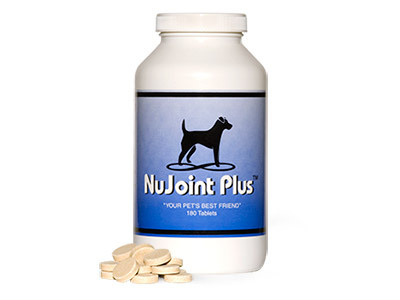 NuJoint DS also includes Vitamin C (Ester-C®) which is required for the synthesis of collagen (a component of joint cartilage), and it can also reduce free radical damage to cartilage.